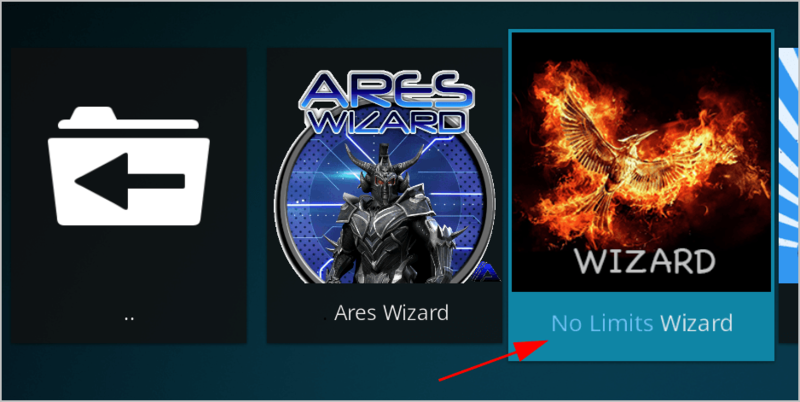 Kodi No Limits Magic build is one of the most comprehensive builds for Kodi. 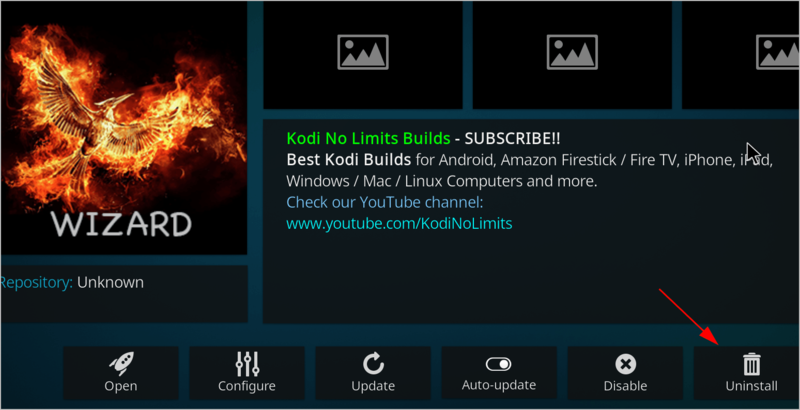 You can watch movies, TV shows, sports and much more with the Kodi no limits build. 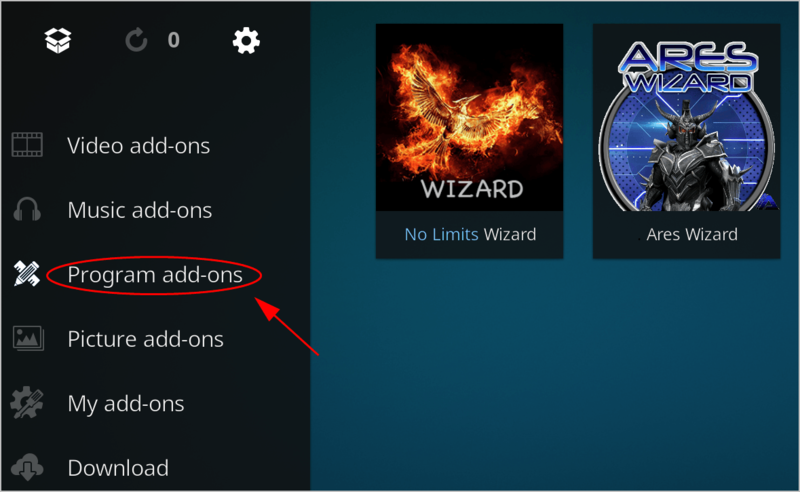 Usually you need an add-on to search for the content you want to watch, while in Kodi No Limits Magic build, you can either watch the content after searching, or you can search for add-ons and find the content you want in that add-on. This is much more convenient. 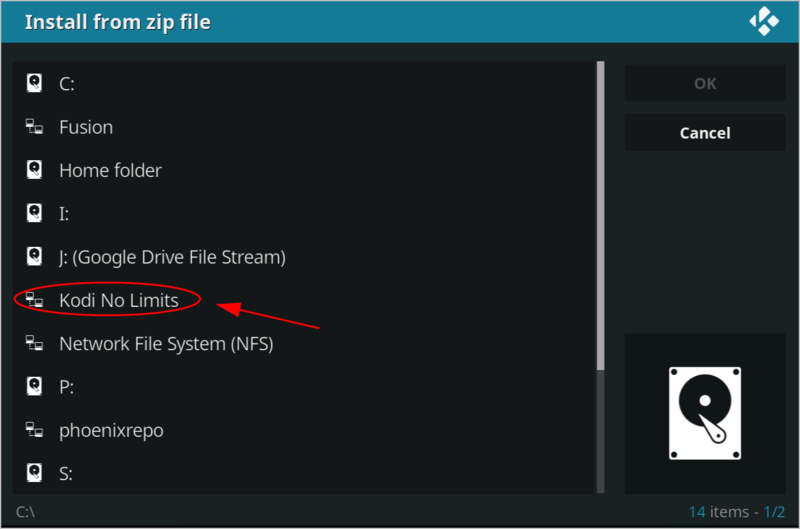 Kodi No Limits Magic build brings us fantastic experience, but it causes problems sometimes, such as Kodi No Limits not working and you can’t stream videos properly. 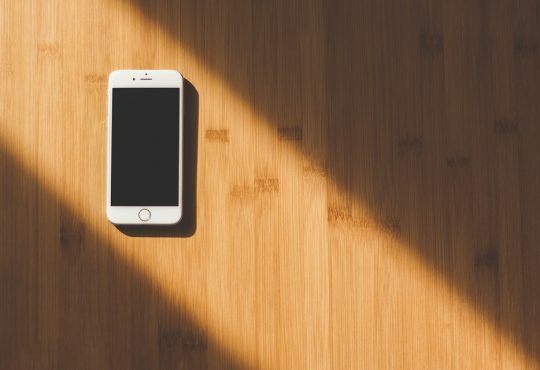 Don’t worry, You can follow the solutions below to fix your problem. If Kodi in your device is out of date, it brings buggy issues such as Kodi No Limits not working. 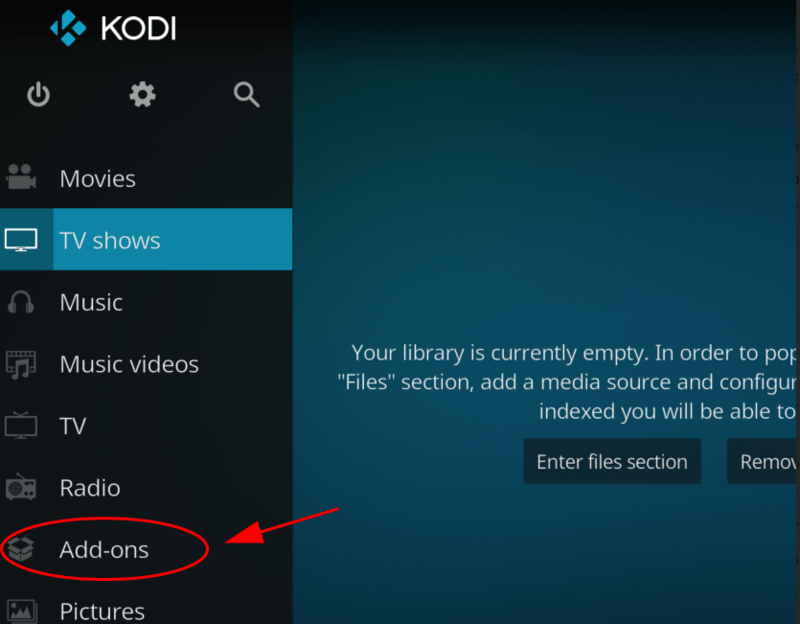 So you should ensure your Kodi version is up to date. 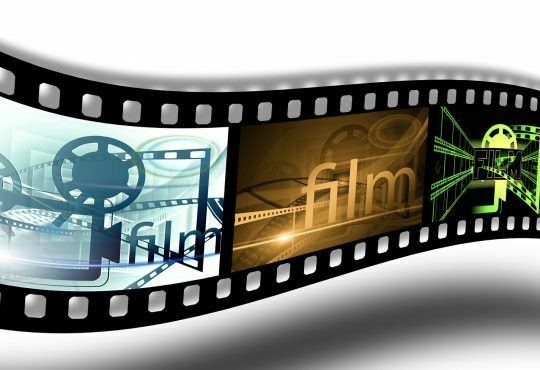 1) Go to Kodi website, and click Download. 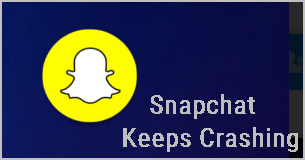 Sometimes there should be updates releasing to fix buggy issues. So you can check for updates in the build, and download any available updates. 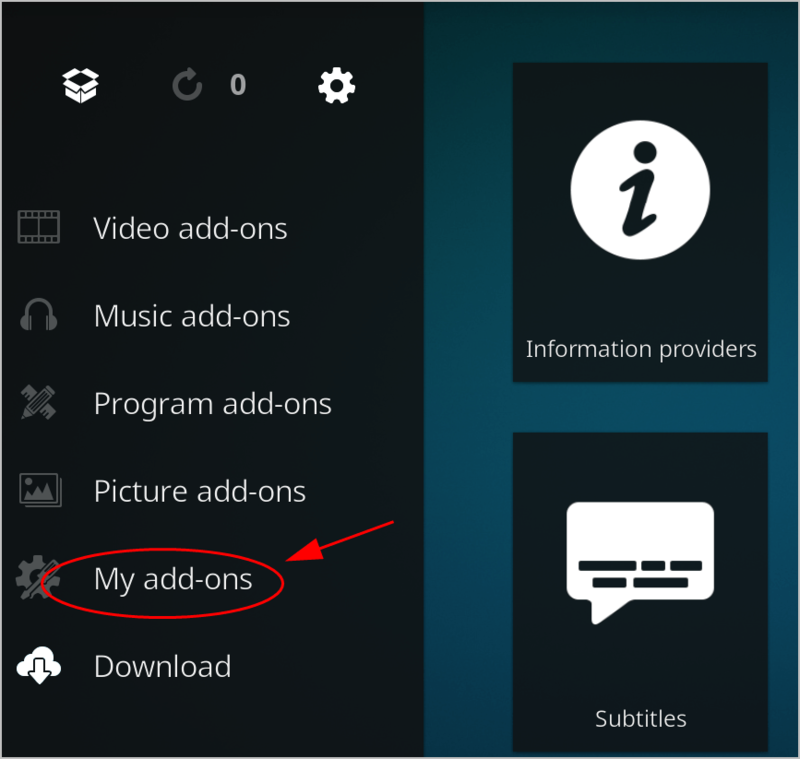 1) On your Kodi home page, click Add-ons. 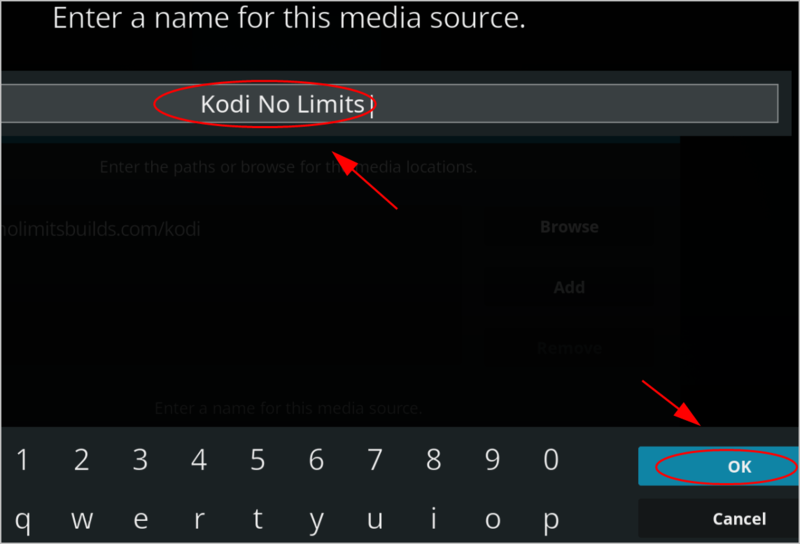 3) Then double click your Kodi No Limits Wizard. 4) Click the Update button at the bottom to check for updates. 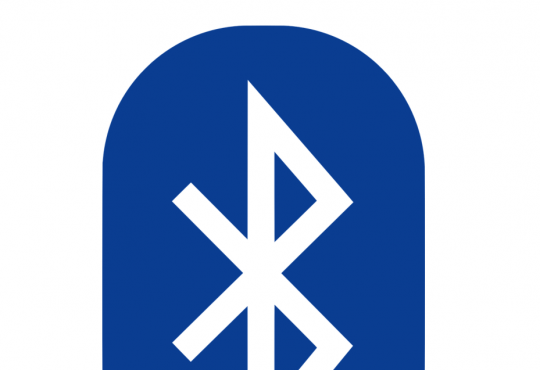 5) Follow the on-screen instructions to install any available updates. Restart Kodi and see if yoour Kodi No Limits works. 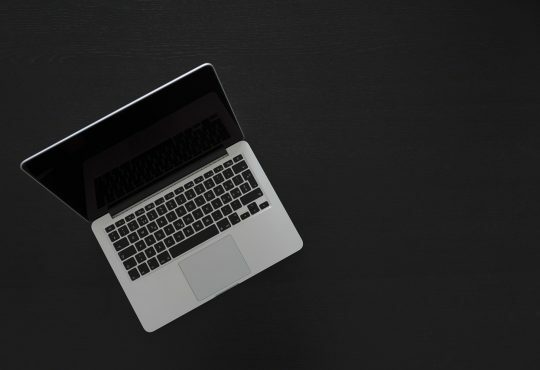 Your network problem can also cause Kodi No Limits not working, especially if your network doesn’t support the videos you’re streaming, as there are geo-restrictions. So it’s recommended to use a VPN when you’re with Kodi. You can search on the Internet and find a VPN with good reputation and reasonable price. 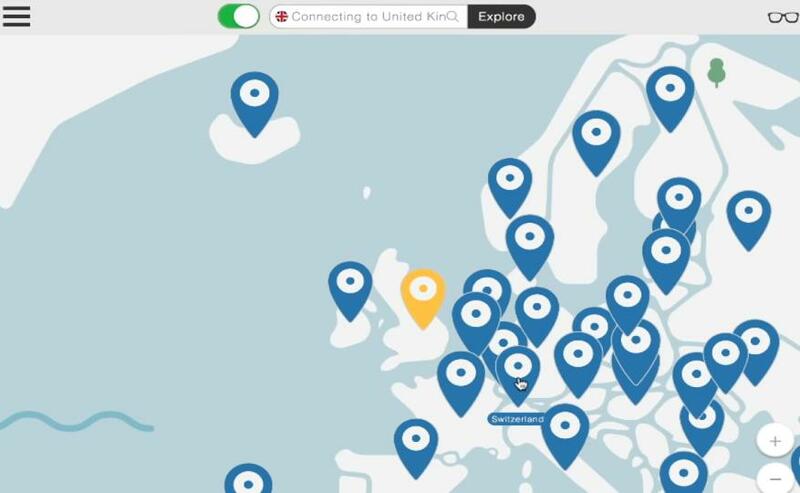 If you don’t have time or patience to pick up a VPN for yourself, you can use NordVPN. 1) Download NordVPN in your device (You can get a 75% discount to buy NOW). All set! 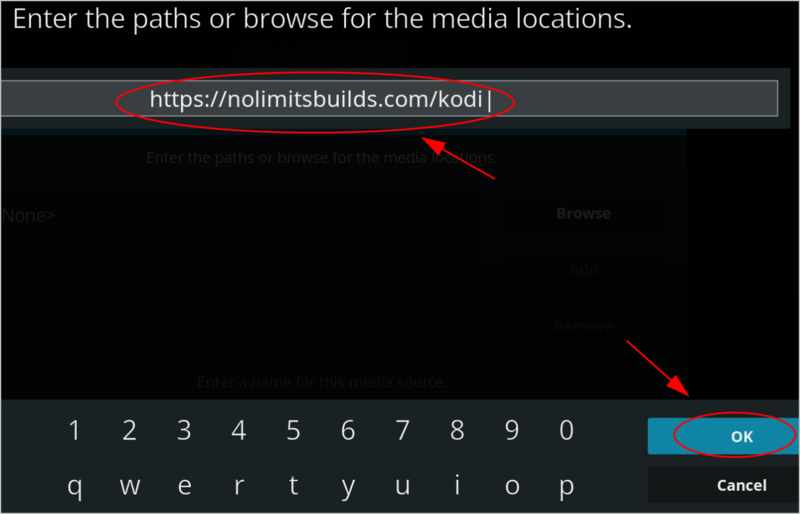 Re-open Kodi in your device and try streaming videos to see if the NO Limits Magic build works. 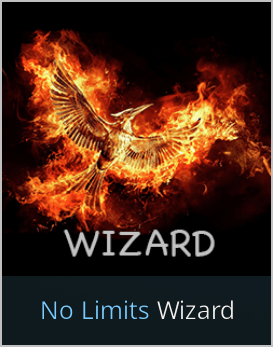 You can also reinstall your Kodi No Limits Magic build to fix your no limits not working issue in Kodi. 4) Click the Uninstall button at the bottom. 5) Click Yes to confirm. 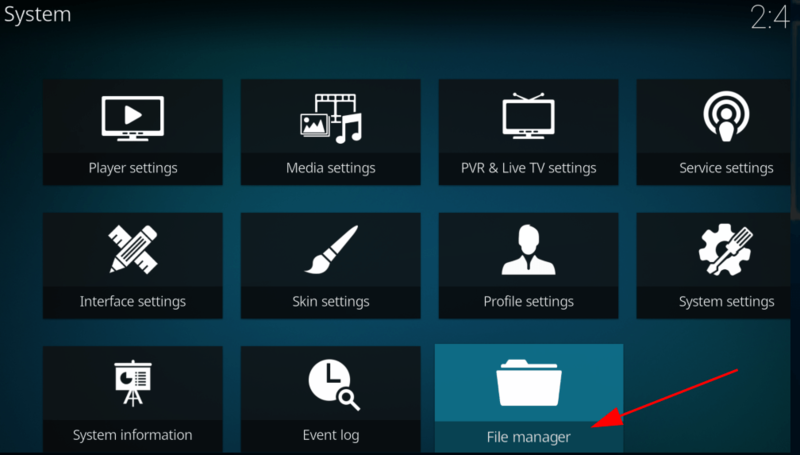 6) After uninstalling, restart your Kodi in your device. 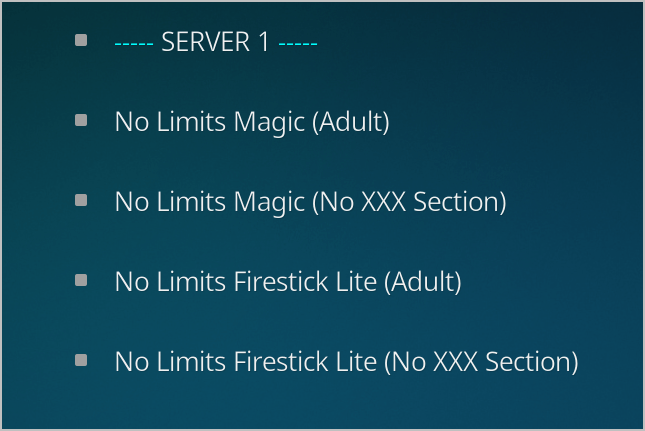 Then install Kodi No Limits Magic build again.If you don’t know the path and steps to install Kodi No Limits Magic build, check the next to know how to install Kodi No Limits Magic Build. 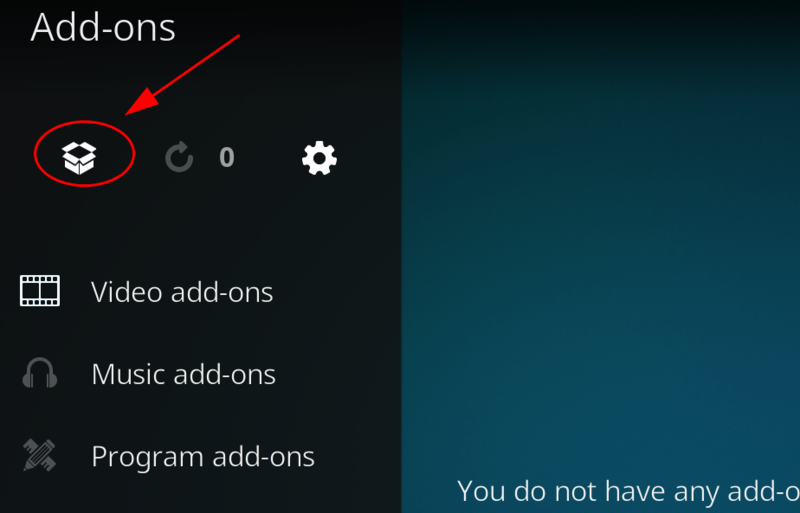 1) In your Kodi home page, click Settings. 5) Enter this path and click OK.
6) Enter a name for this repository. In my case I enter Kodi No Limits. Then click OK twice to save. 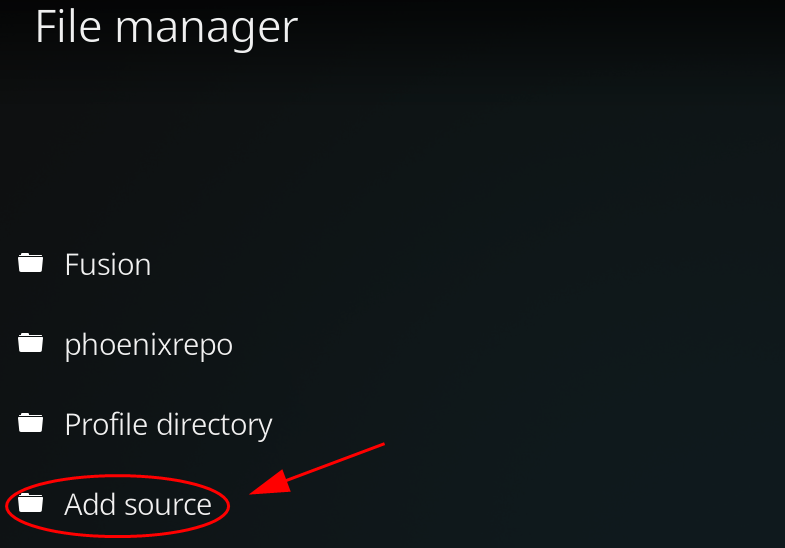 7) Back to Kodi home page, and click Add-ons in the menu on the left. 8) Click the Package Icon at the upper left corner. 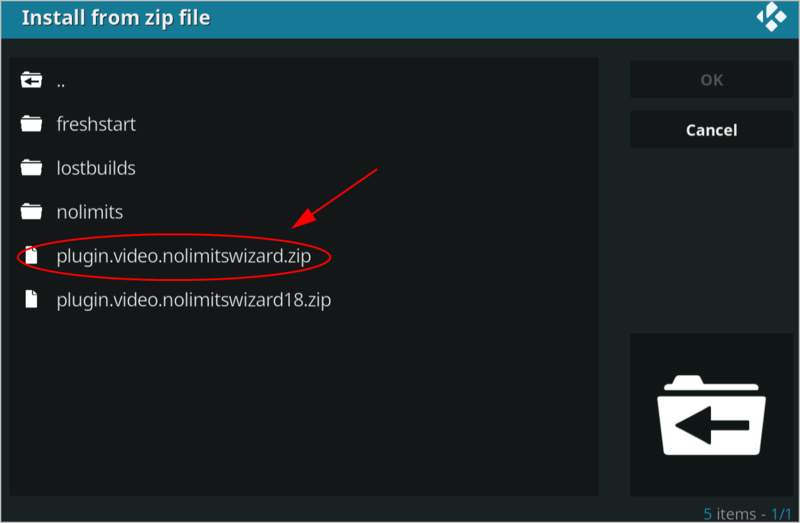 10) Find the folder that you just saved (in my case it’s Kodi No Limits). 12) Then Kodi will install the build. Wait for a minute until you see the Add-on installed notification on the upper left corner. 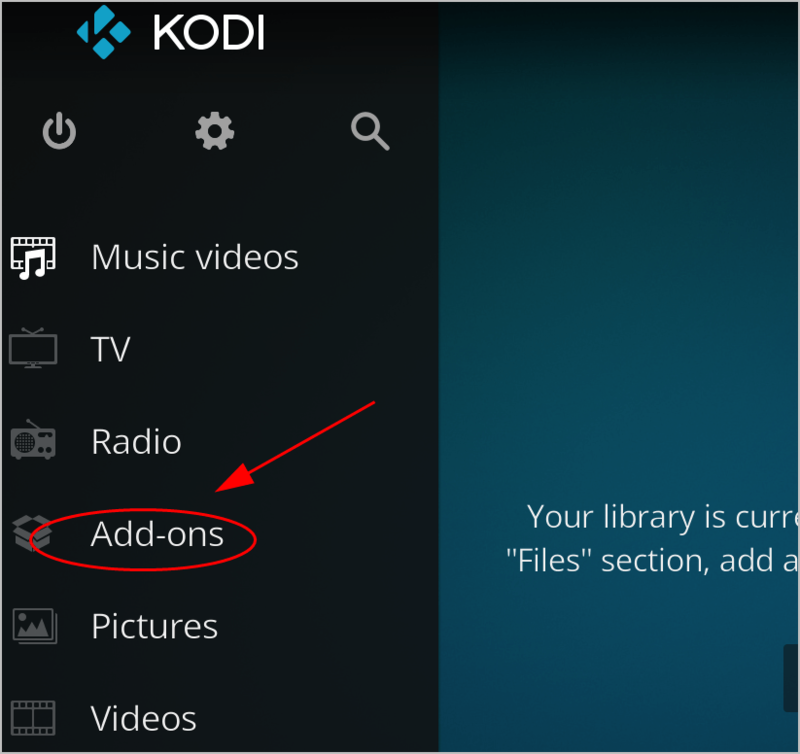 13) Back to the Kodi home page, click Add-ons. 15) Click No Limits Wizard. 16) Choose the build that you want to download. 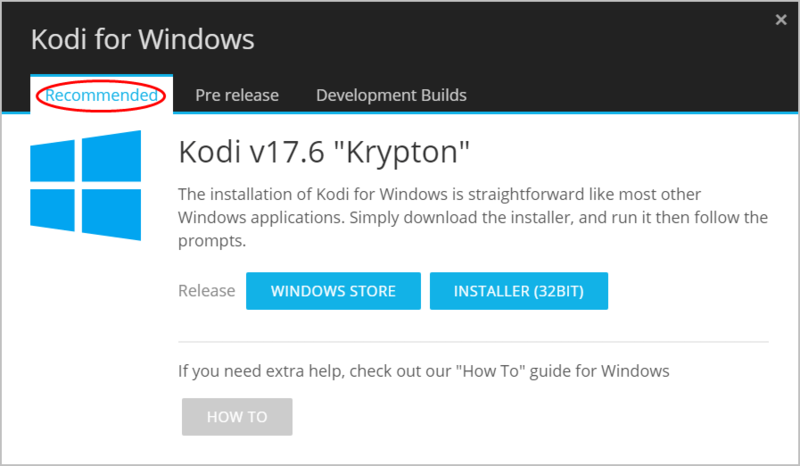 17) Once downloaded, restart your Kodi. Now you should have the Kodi No LImits Magic build. Enjoy it!